Users make quick decision when using mobiles. This is why first impressions matter. Every fifth person in the world owns a smartphone, and 85% of them prefer native mobile apps to websites. In a recent report, 42% retailers and ad agencies ranked ‘engagement’ as the primary objective of their mobile strategies. Therefore, whether you are working towards increasing conversion with in-app purchases, paid subscriptions or even in-app advertising, the very crux of it all lies in a strong user engagement that will go on to enhance the user journey of your mobile interface – be it app or m-web. 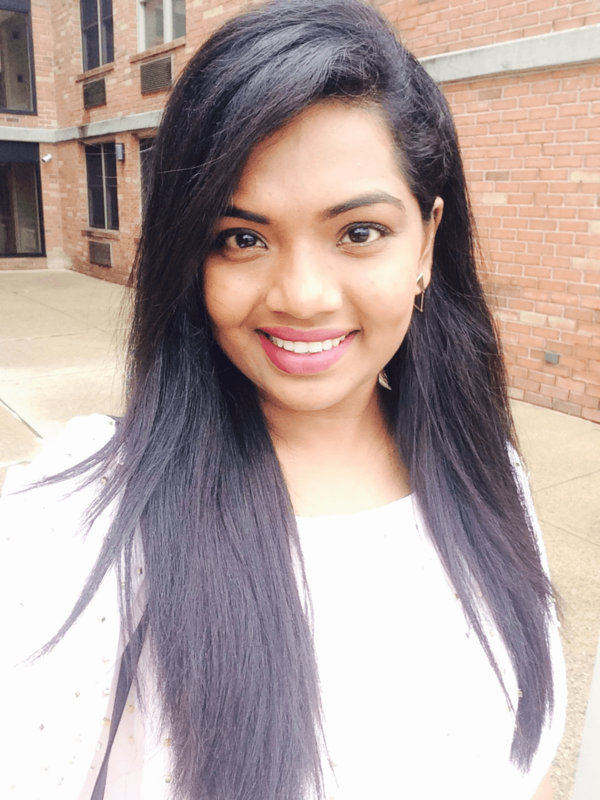 Riddhi is an experienced User Experience Designer with a demonstrated history of working in the information technology and services industry. Skilled in Prototyping, Concept Development, Design Thinking, User Experience Design, and Web Design, she has a bachelors in Product Design and a Masters in Communication Design. Your details are secured with us. We don't disclose your private information to anyone. What specfically are you expecting from the webinar? We have saved you a spot at the upcoming webinar. You'll receive a confirmation email from us shortly. You can check out our other webinars here.